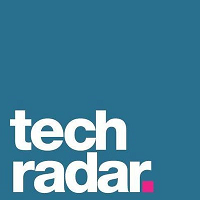 Darren Murph will join TechRadar.com as global editor in chief on March 1. Murph most recently served as a columnist and contributor for Gear Patrol since March 2014. He has also worked for publications such as Reviews.com, BGR and Engadget. For the latest in consumer technology, follow TechRadar on Twitter.